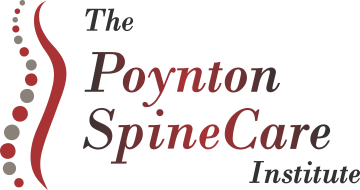 The Poynton SpineCare Institute provides comprehensive multidisciplinary care for spinal disorders, and is one of the largest spinal disorder assessment and treatment practices in the country. Image Supply Systems designed, supplied and installed IT infrastructure to support the practice’s daily patient care activities and medical imaging processing. Design and implementation of a Mac-based computer network. Supply and installation of Apple Mac computers, OsiriX server and OsiriX MD software for x-ray assessment. 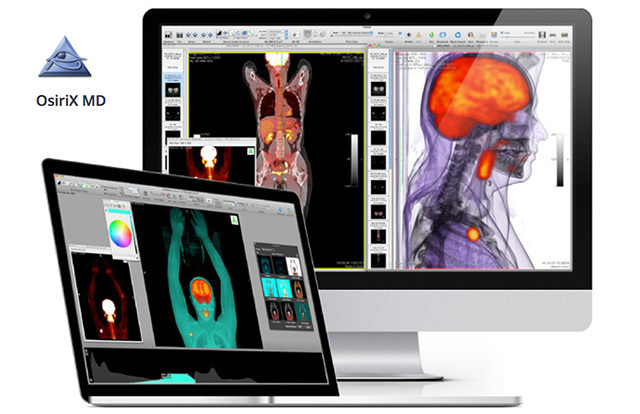 OsiriX MD is the most widely used DICOM viewer in the world.